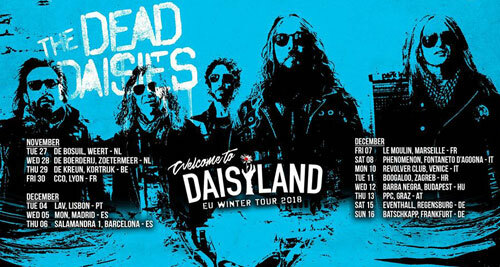 ﻿ THE DEAD DAISIES mañana 5 de diciembre en Madrid y el 6 en Barcelona. 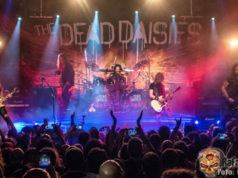 HORARIOS y detalles | WWW.RAFABASA.COM - Noticias en español sobre el heavy metal y los grupos de heavy metal. 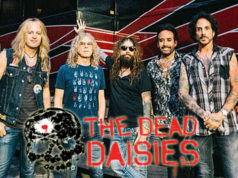 THE DEAD DAISIES 20:30 hrs. 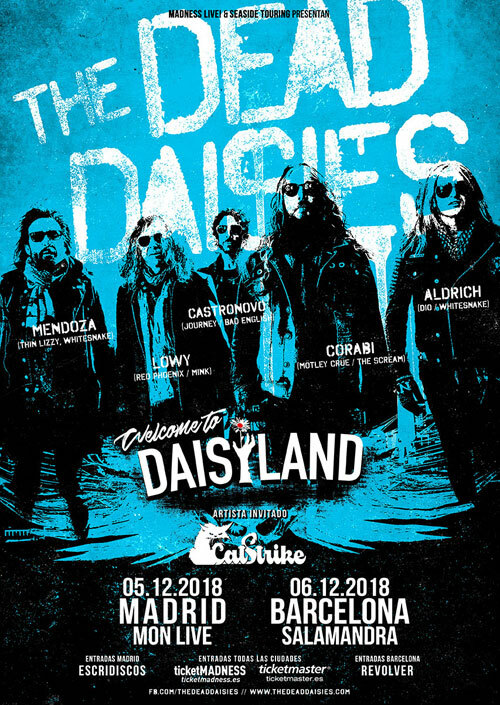 ** The first 50 people in line for the concert get in for the Daisyland Acoustic Performance. 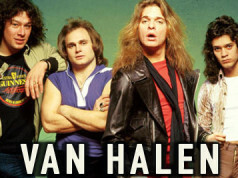 NOT the first 50 people who bought tickets.